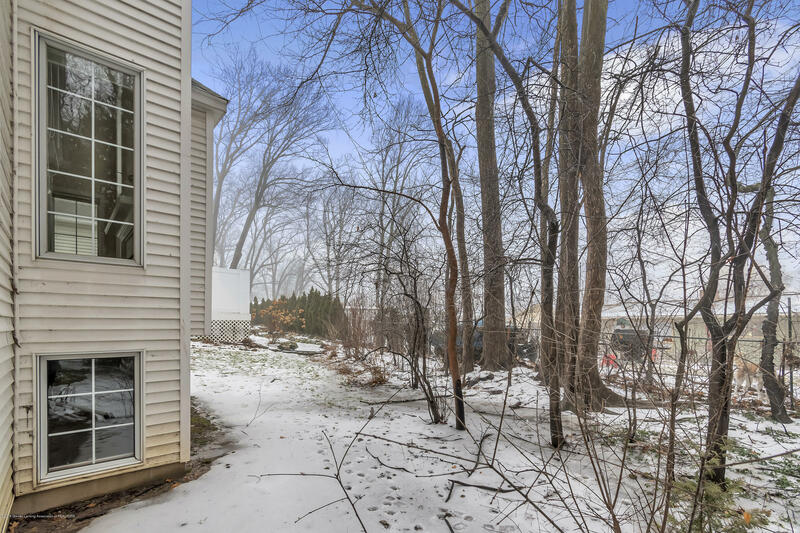 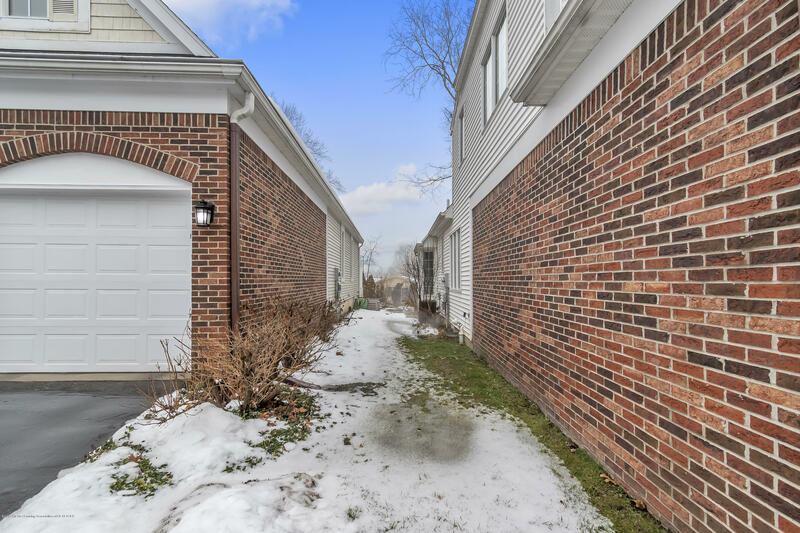 Wind back to the quaint cul-de-sac through the charming Abbott Woods subdivision to your perfect stand-alone condo! 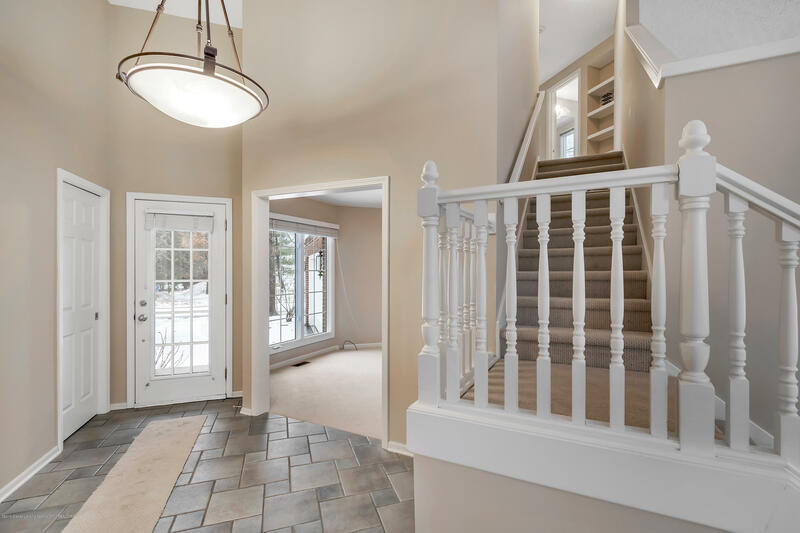 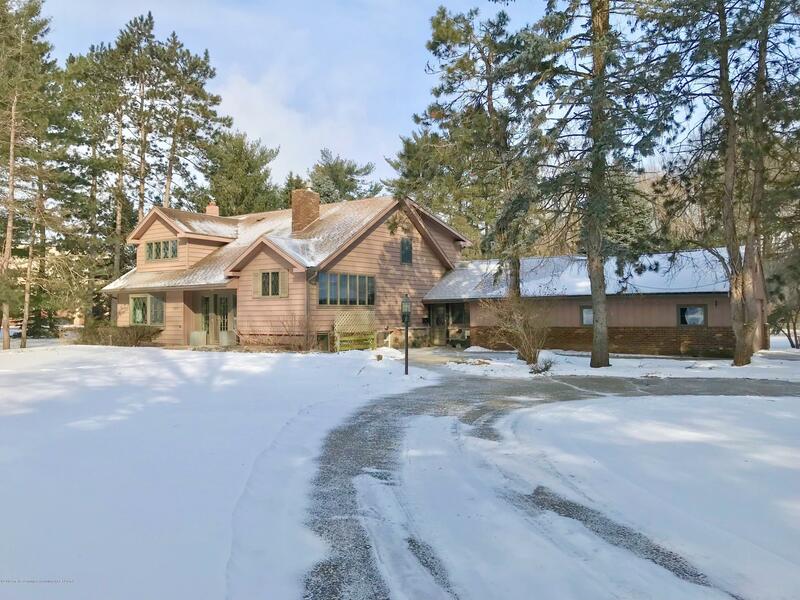 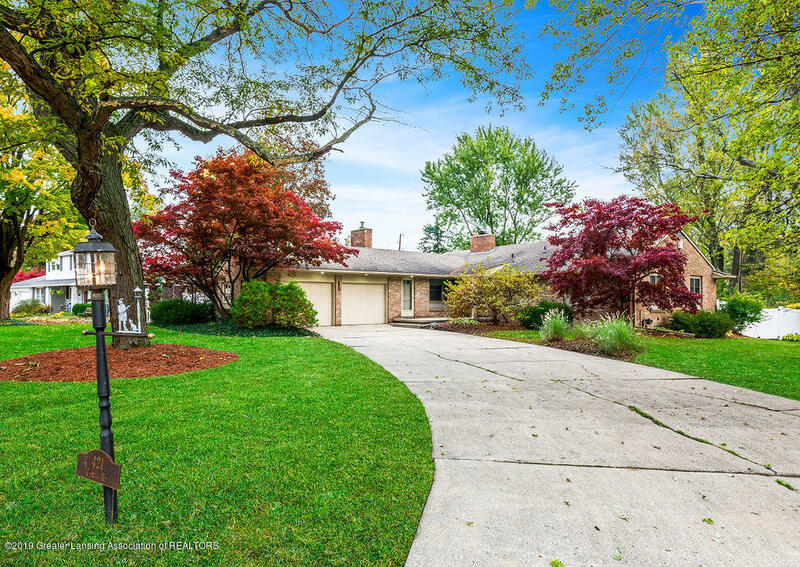 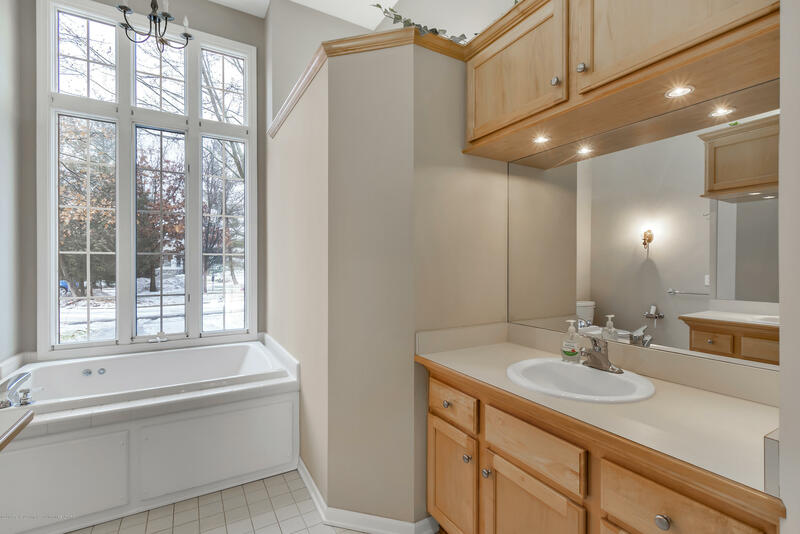 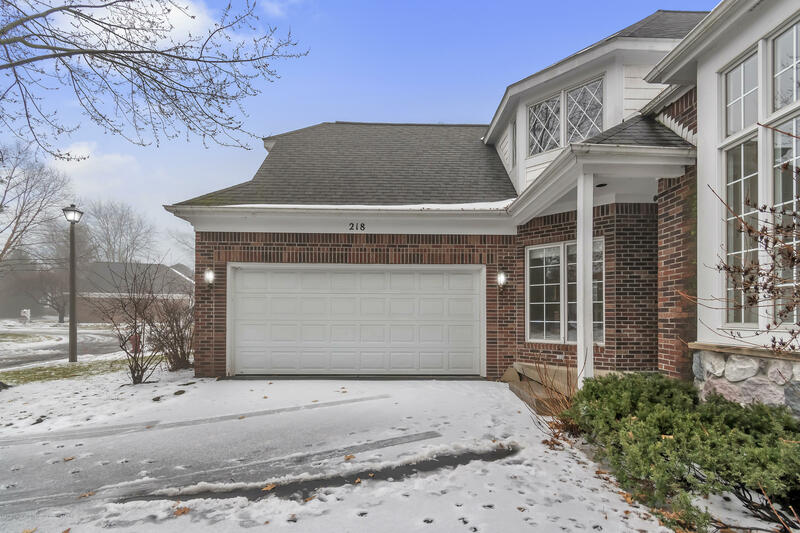 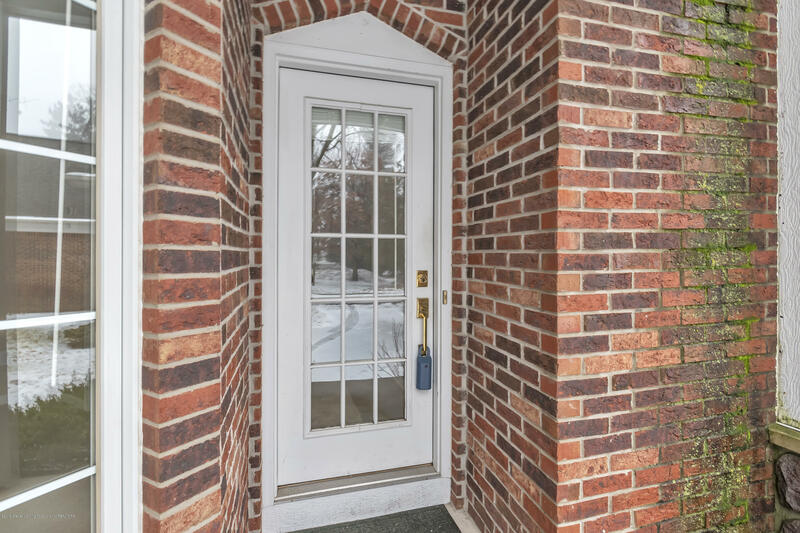 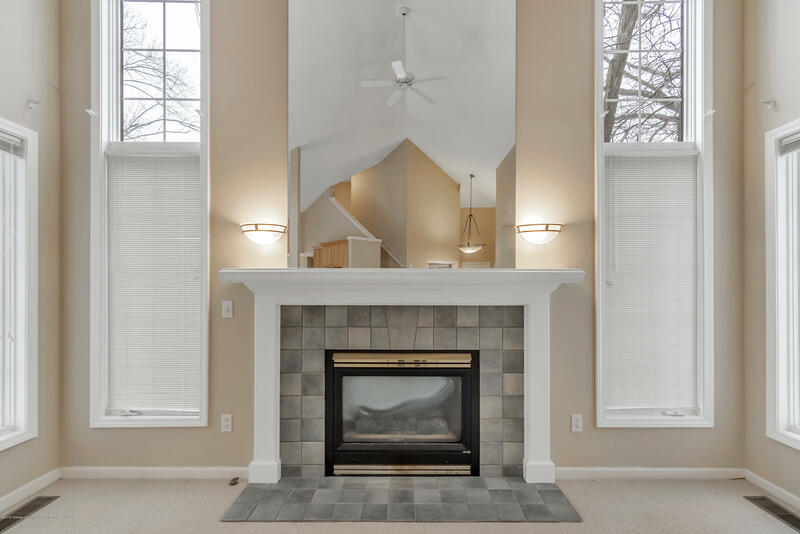 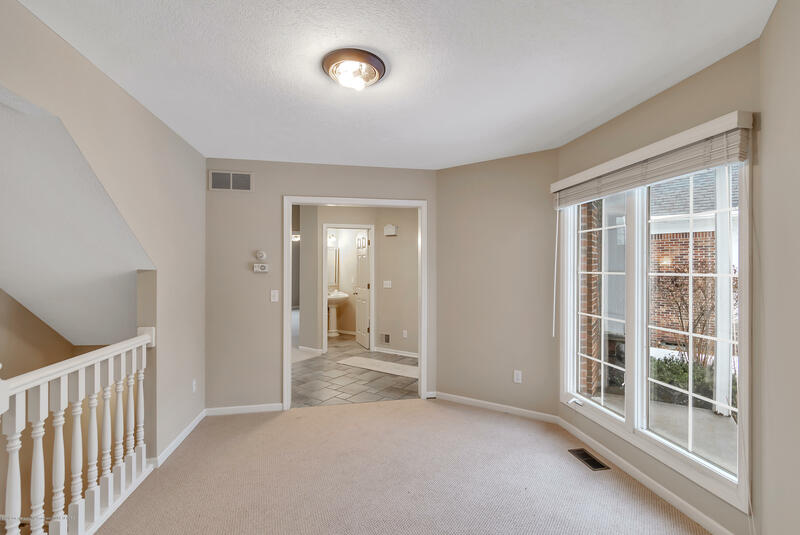 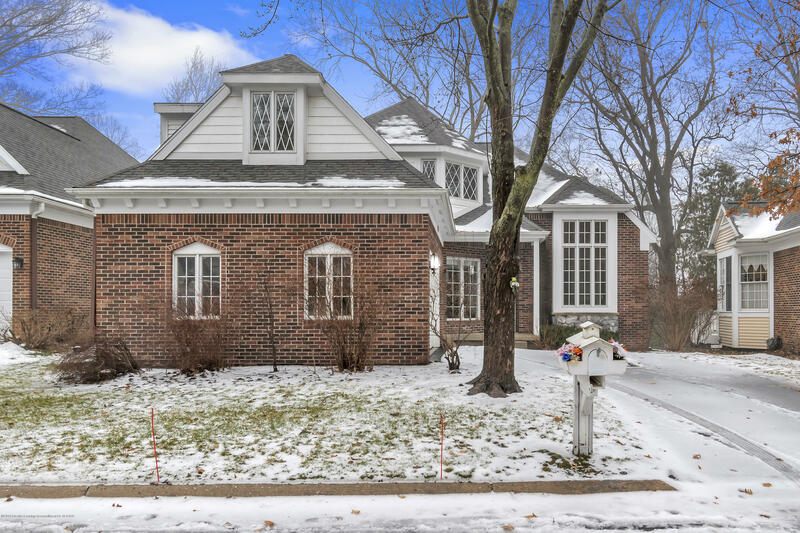 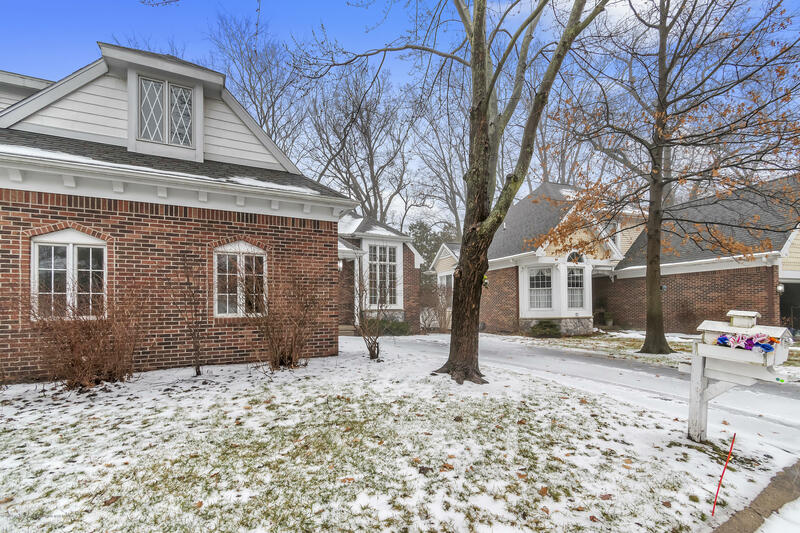 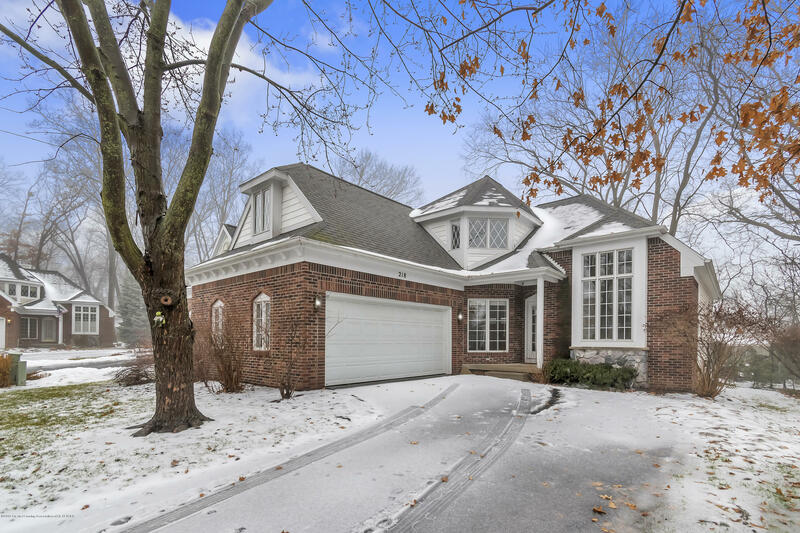 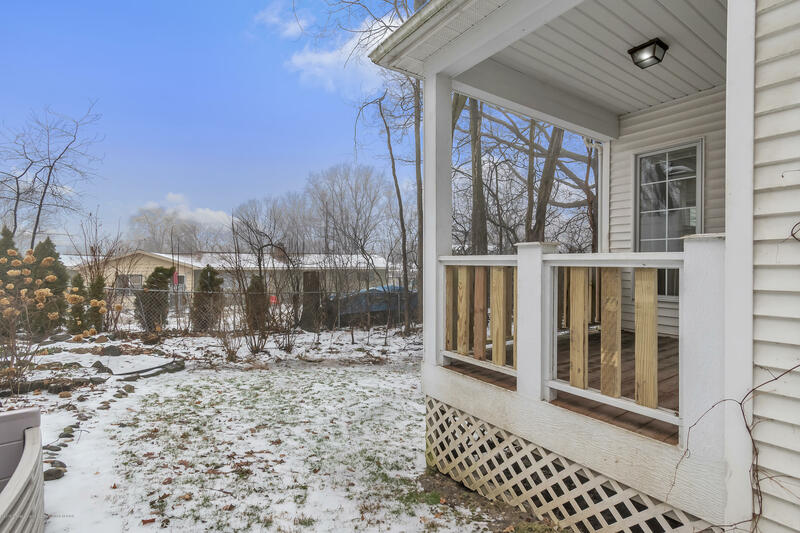 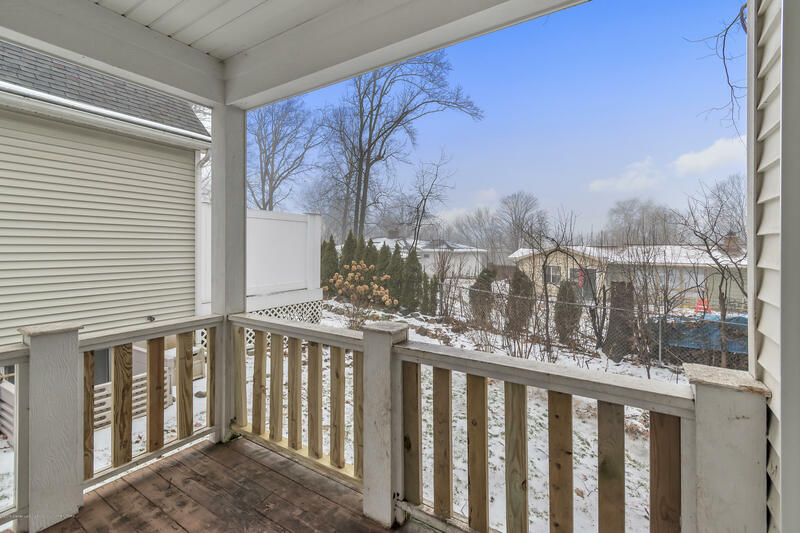 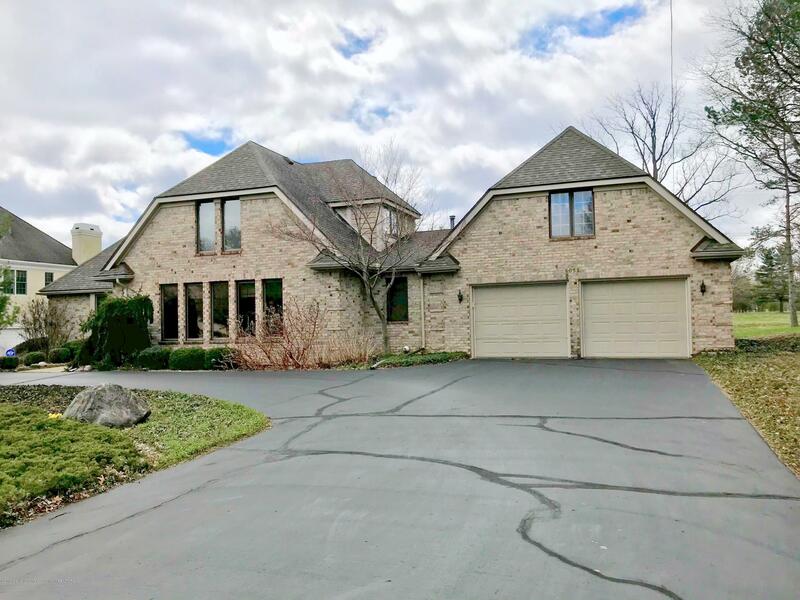 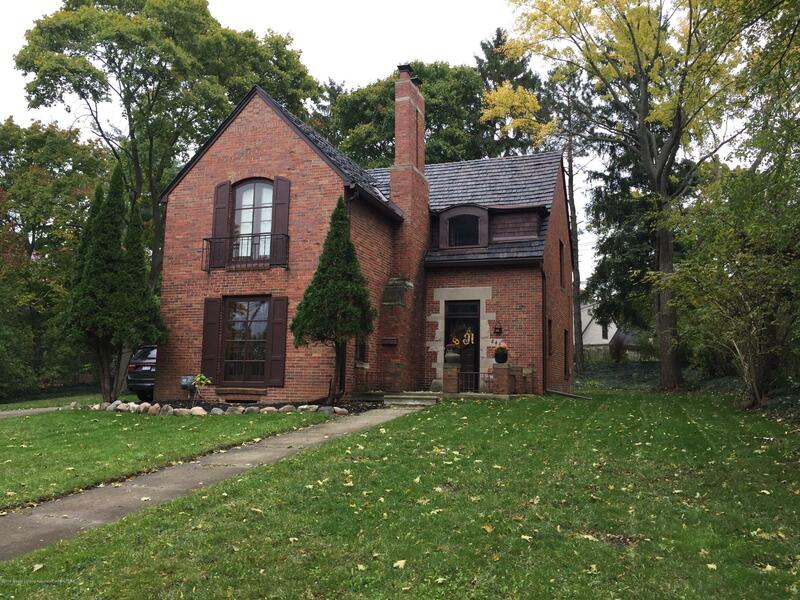 In the heart of East Lansing and walking distance to MSU campus and downtown, but with the adorable English village feel and tree lined streets. 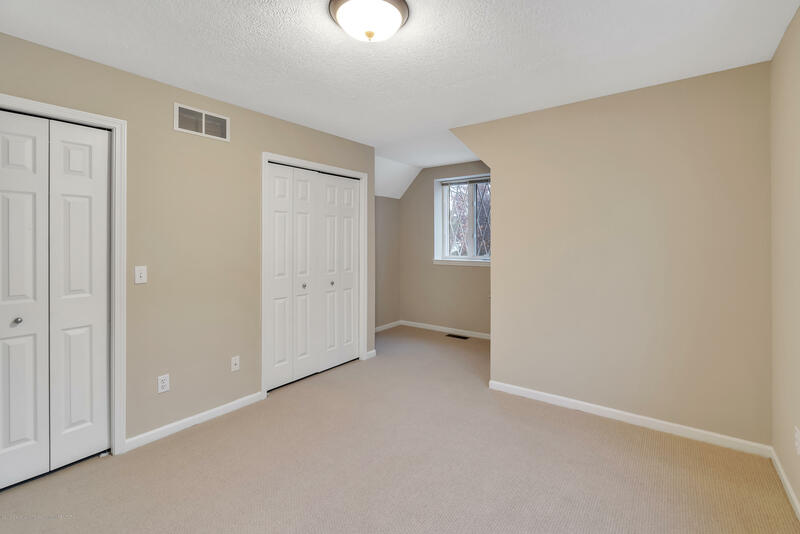 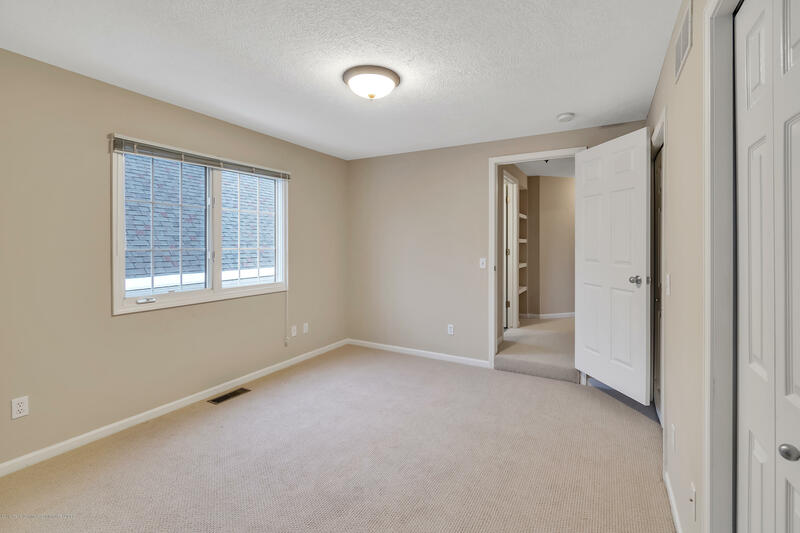 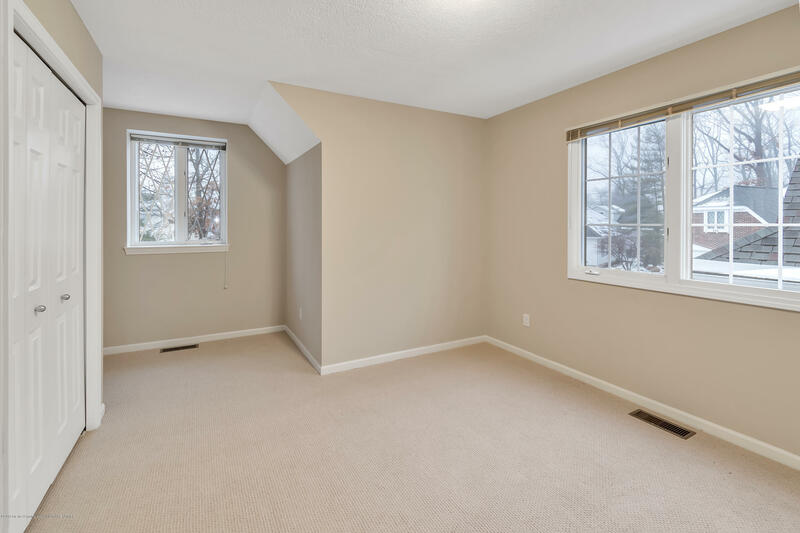 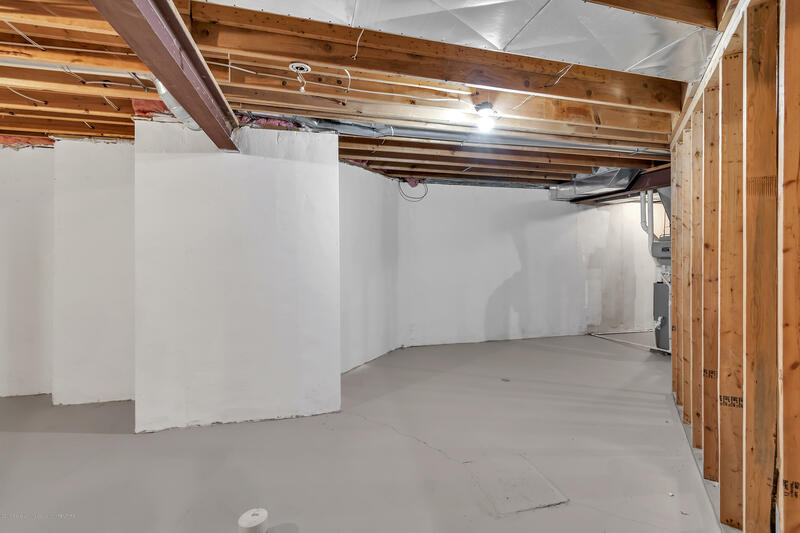 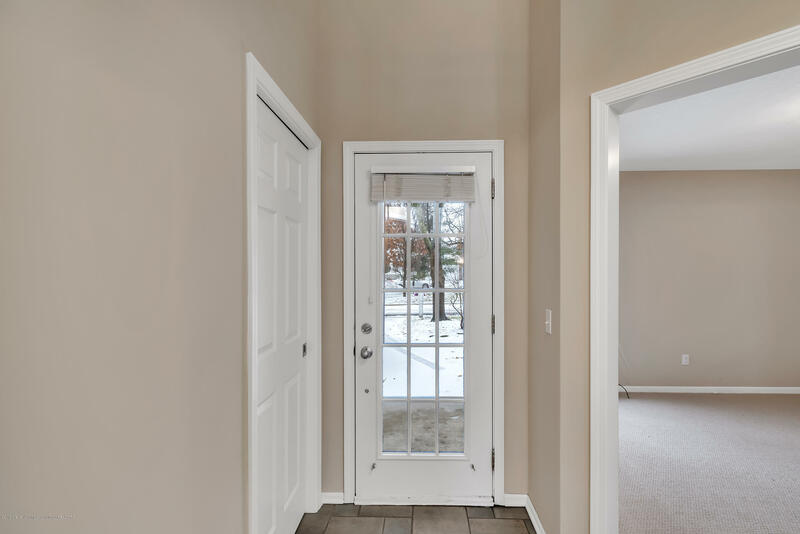 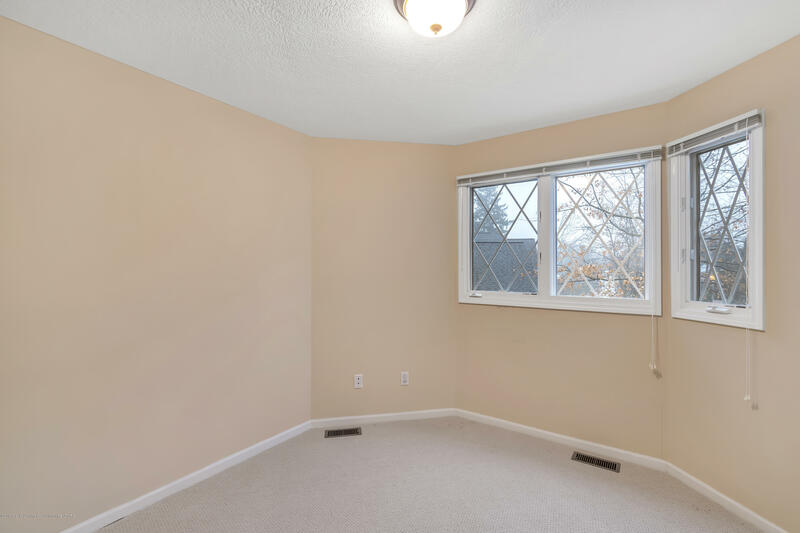 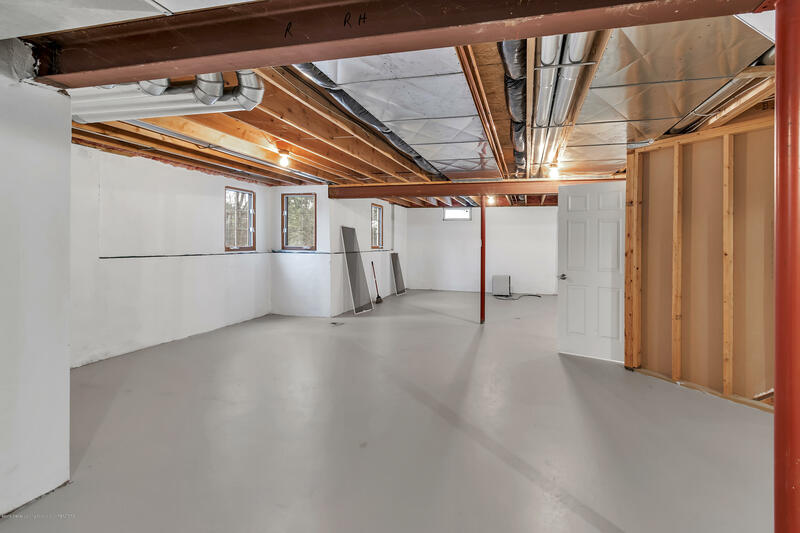 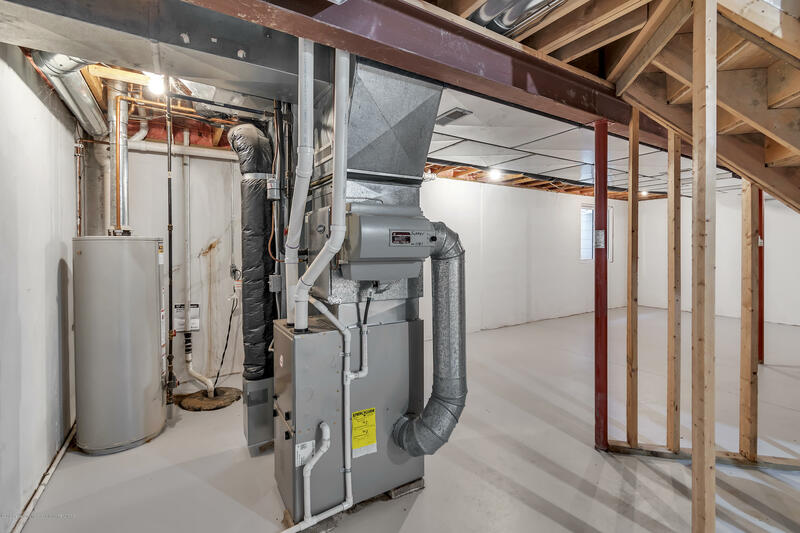 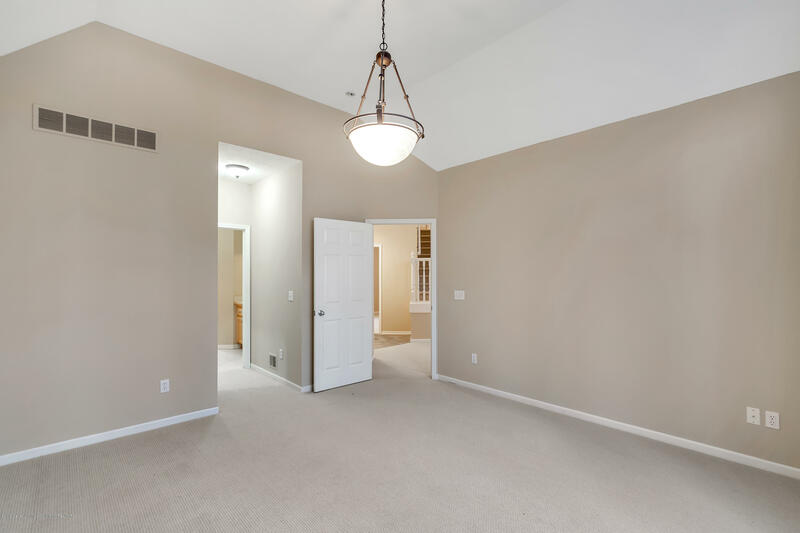 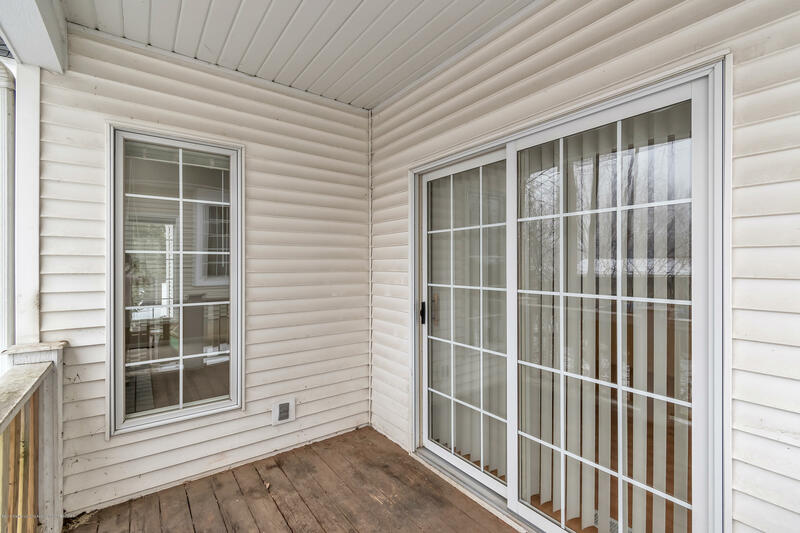 This condo has been freshly painted with new carpet and is just waiting for you to move in and enjoy the lawn maintenance and snow removal that the monthly fee provides. 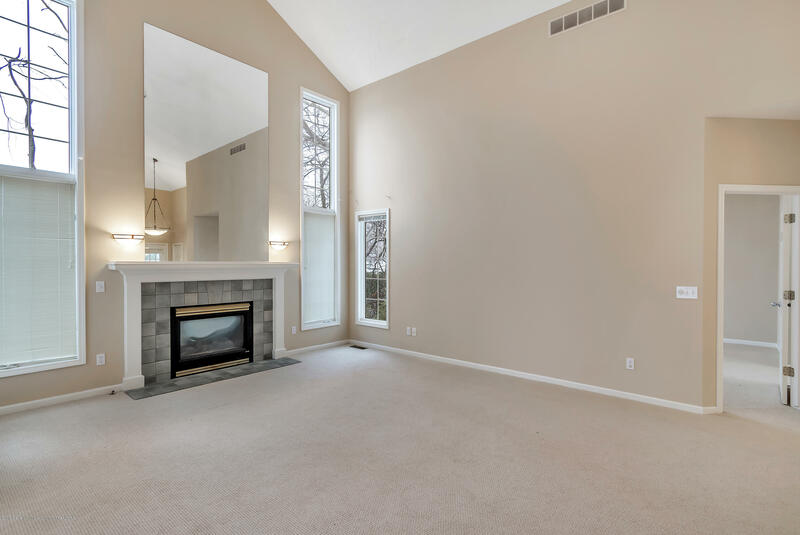 You will love the abundance of light with the floor to ceiling windo ws and the gas fireplace in the cathedyrl ceiling, open great room. 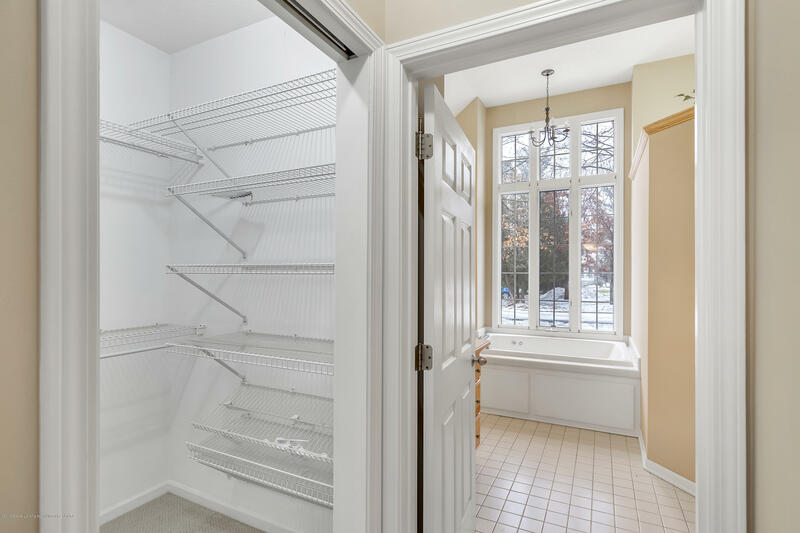 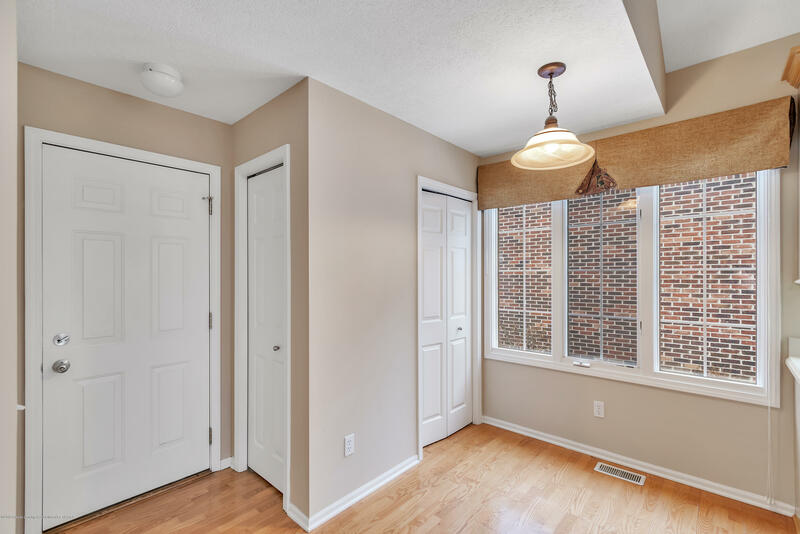 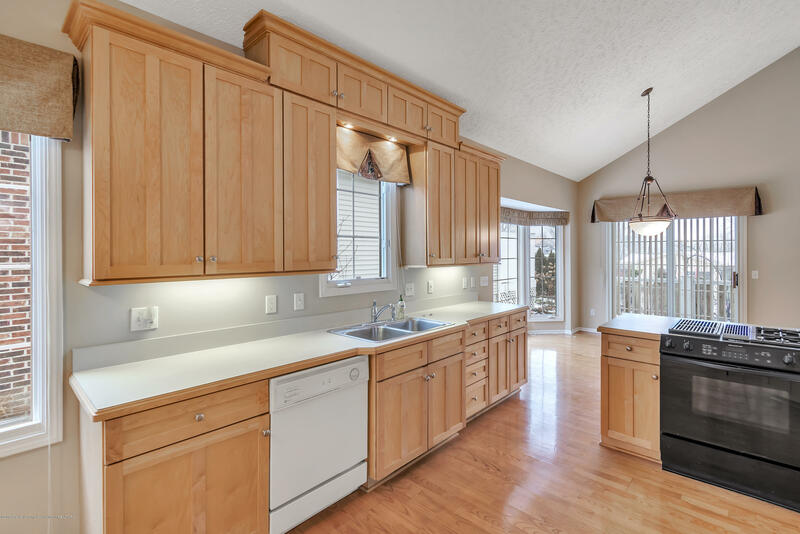 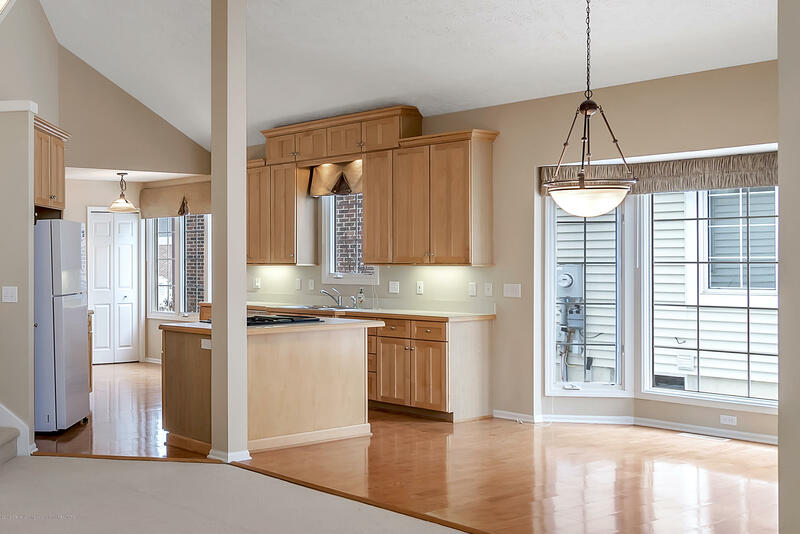 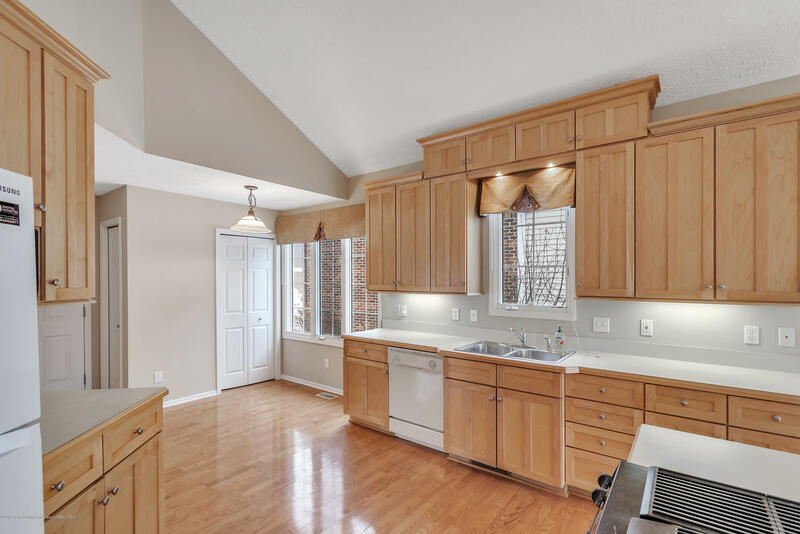 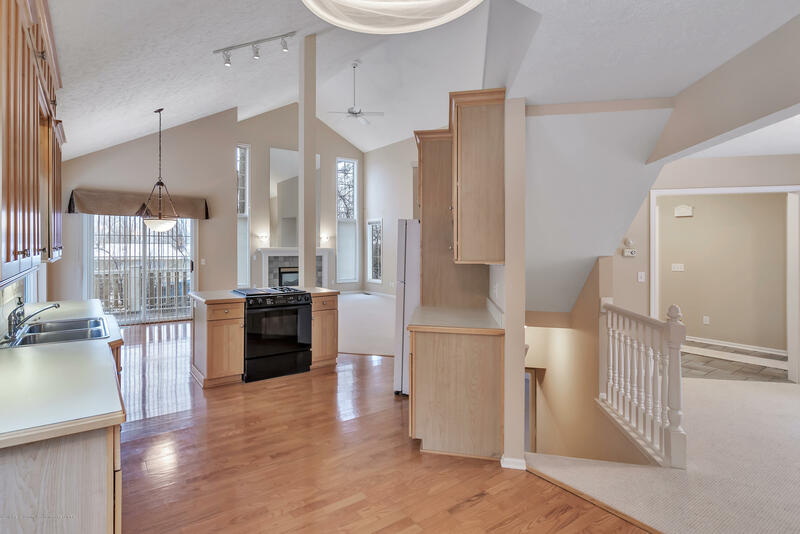 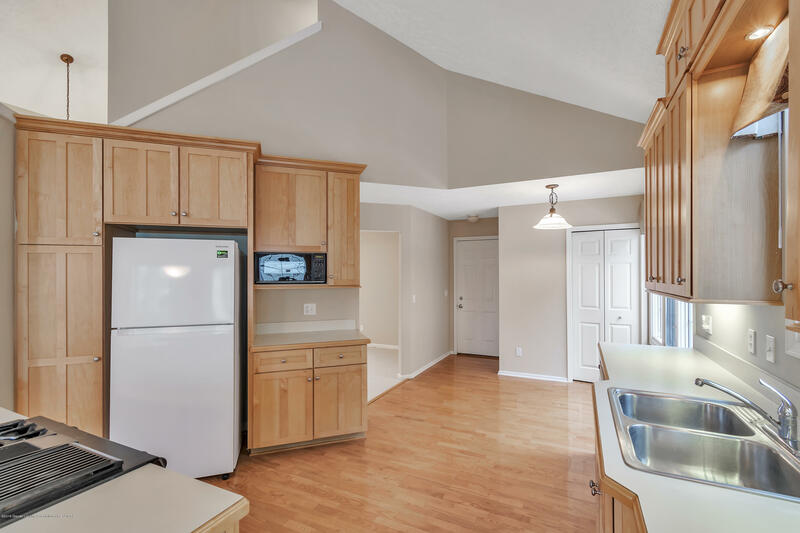 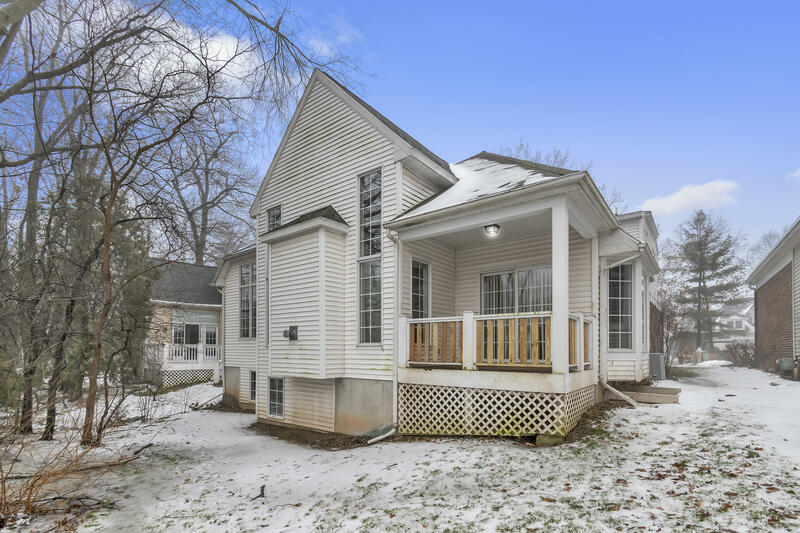 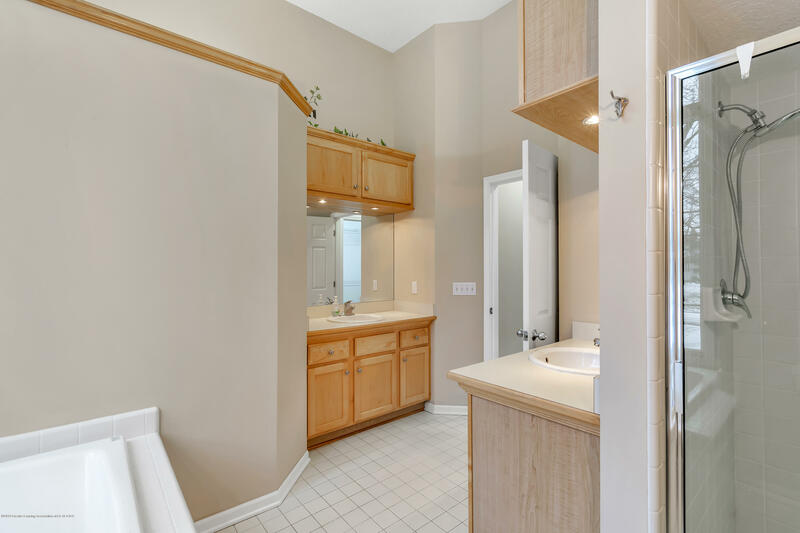 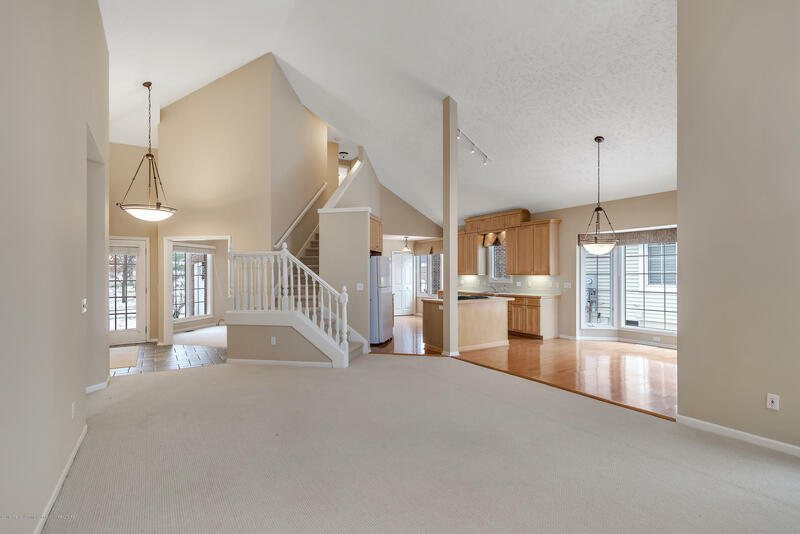 The spacious kitchen/eating area have beautiful hardwood floors, neutral colors and has the 1st floor laundry conveniently located off to the side. 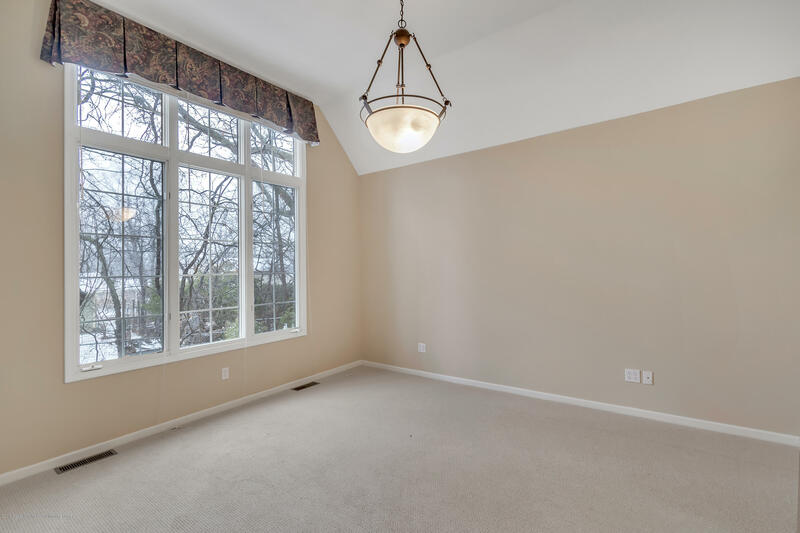 The first floor also includes a window lined office and a huge Master Suite. 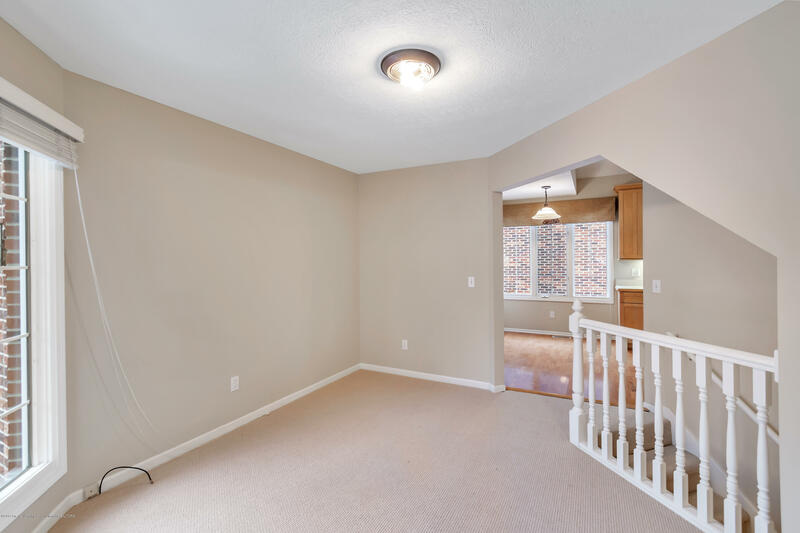 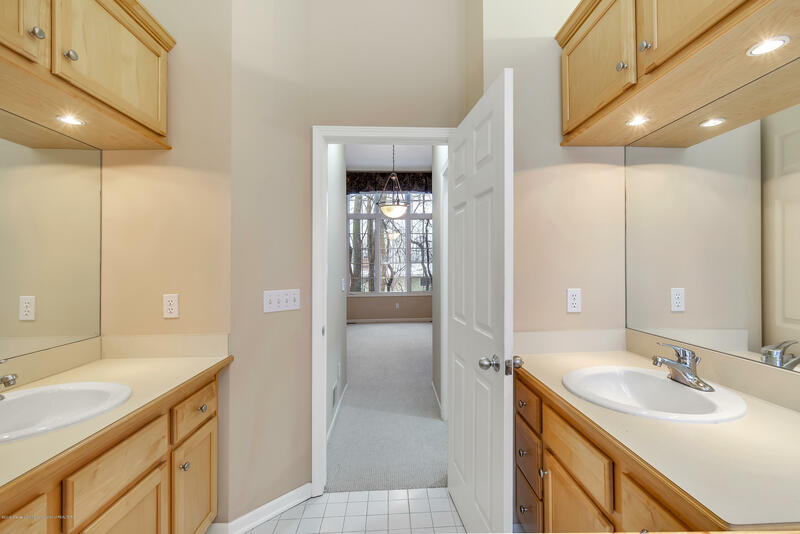 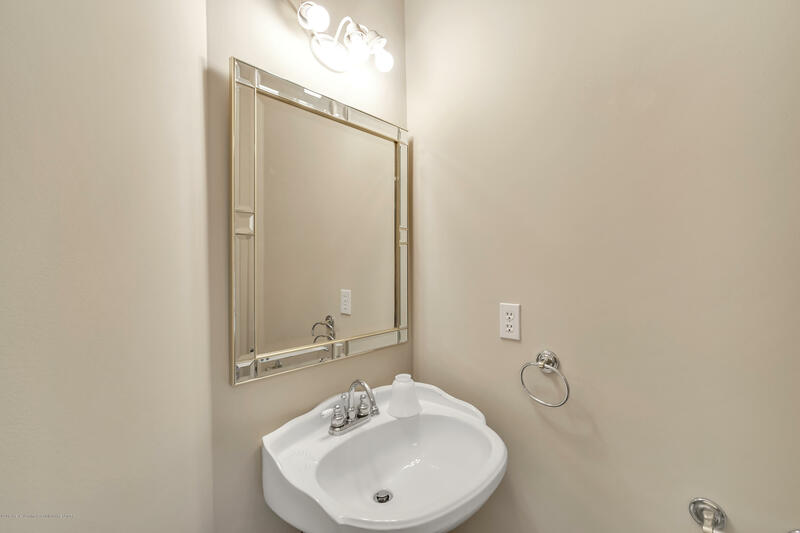 This condo also has two bedrooms and another full bath upstairs. 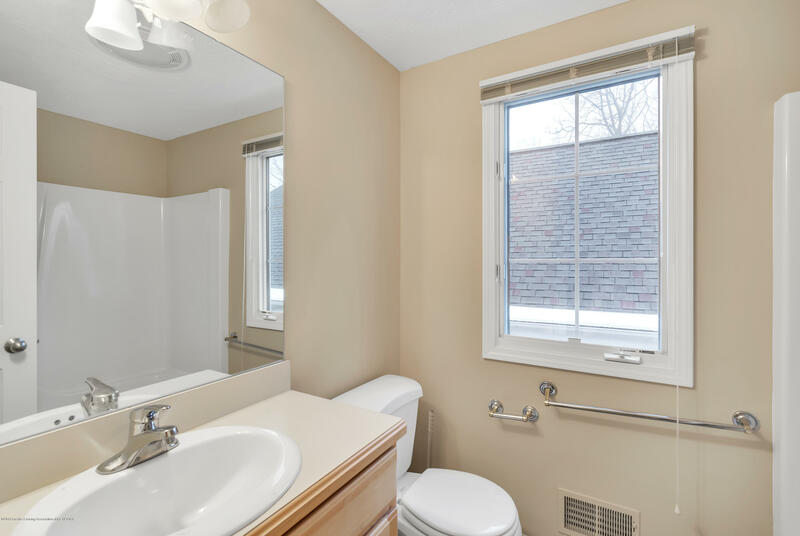 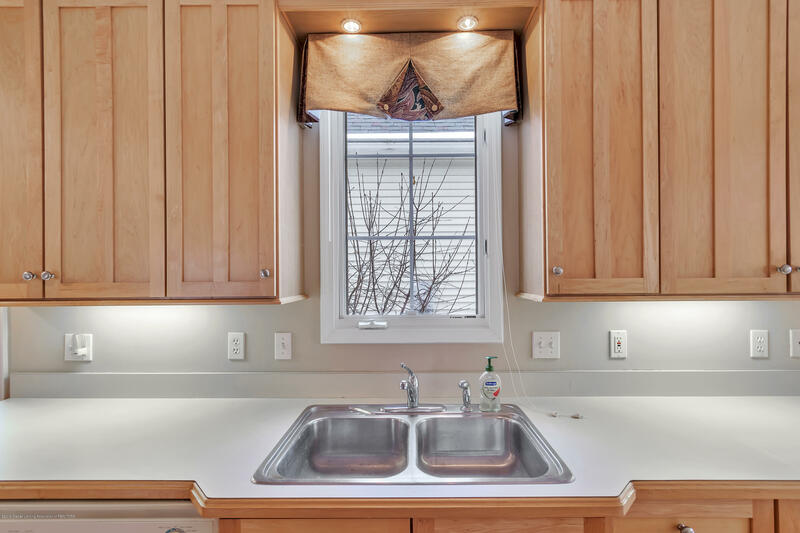 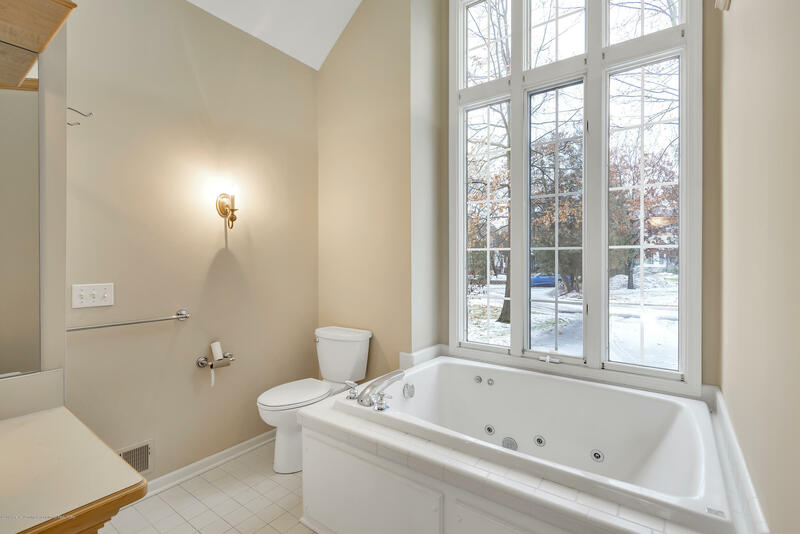 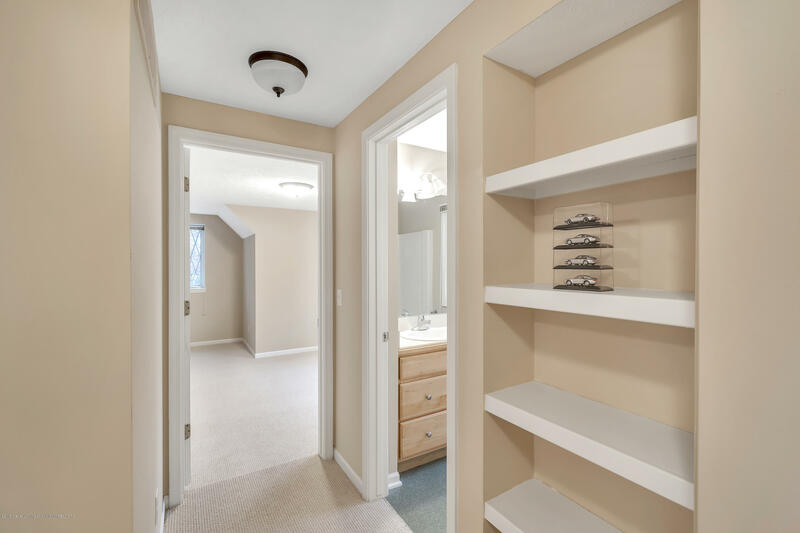 The basement contains egress windows and is plumbed for a bathroom if you wish to add even more space. 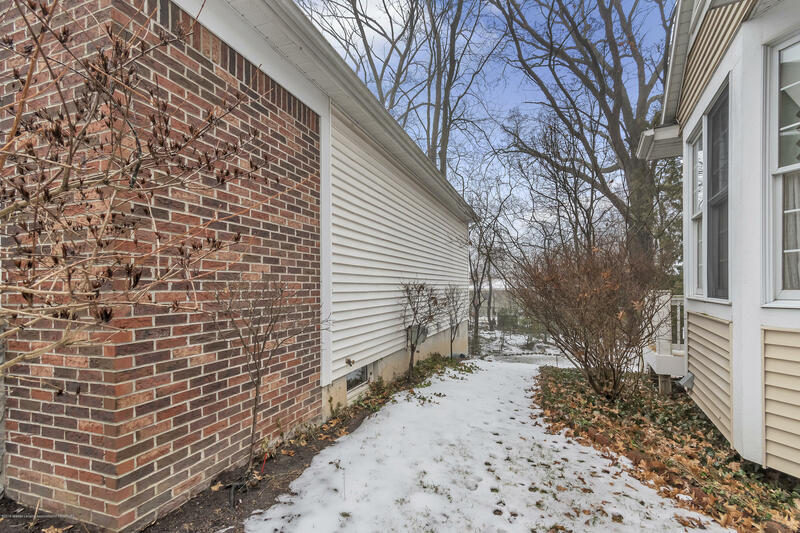 Call for your personal showing. 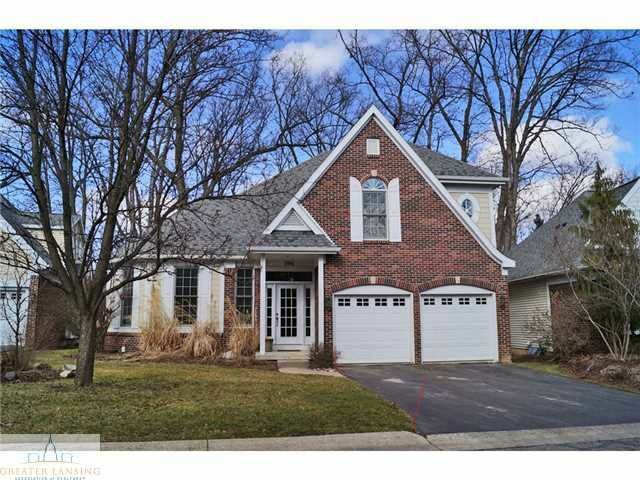 I want to see 218 Abbott Woods Dr!